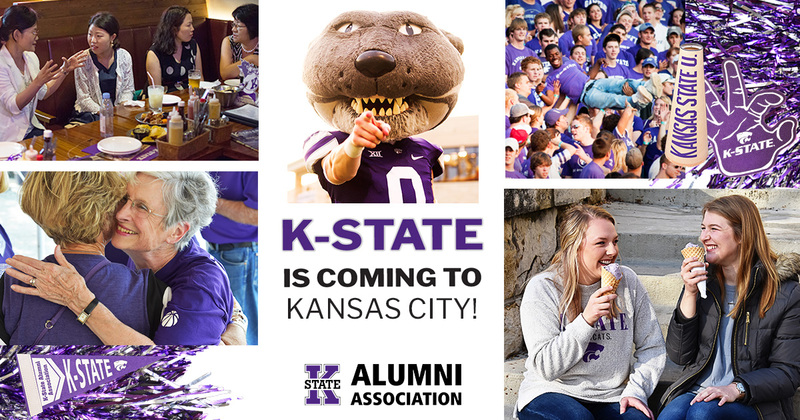 All K-State alumni and friends are invited to the Kansas City Brew and Barbecue in Kansas City, Missouri. Enjoy a night of K-State purple pride with fellow Wildcats! The menu includes unlimited Fiorella's Jack Stack Ultimate Barbecue, Boulevard beer and wine. Each guest will receive a souvenir glass, plus a chance to win door prizes.